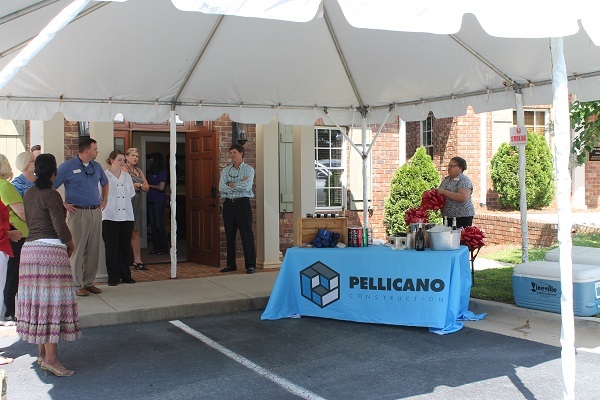 Pellicano celebrated our new Macon Office with the Macon Chamber of Commerce and guests at our Open House and Ribbon Cutting Ceremony on Wednesday, June 18th. 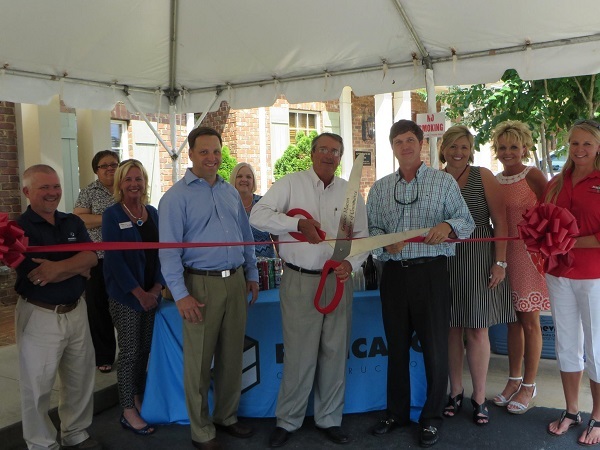 We are excited to be in Macon and to be a part of the community. 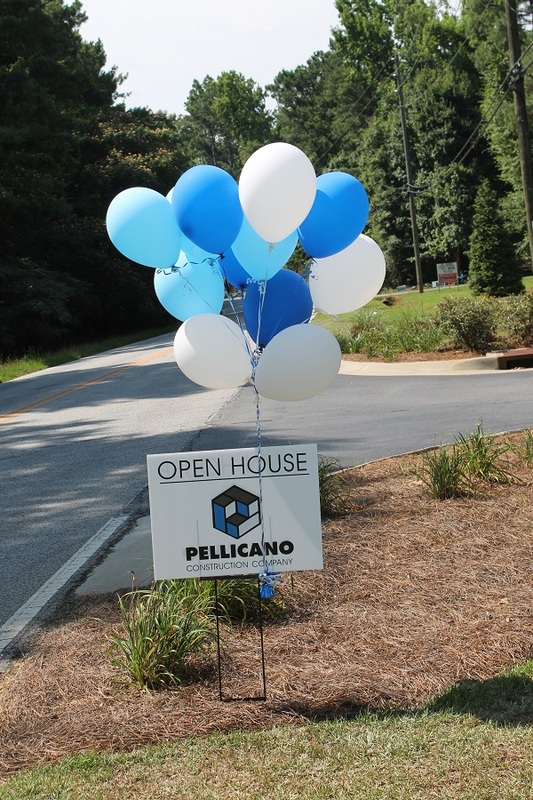 May 22, 2014 – Pellicano is excited to announce that we officially have a fourth office located in Macon, GA. 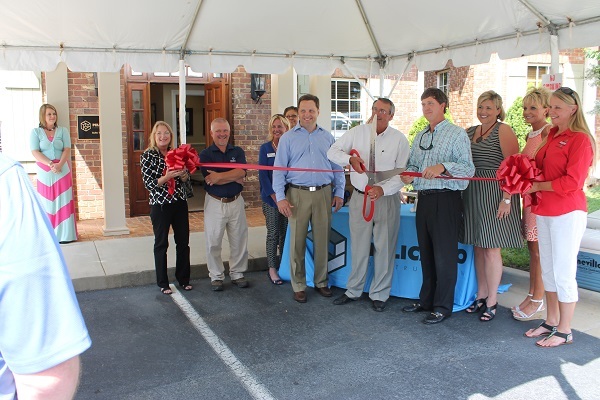 The office is located at 3985 Arkwright Road, Suite 107, Macon, GA, 31210. 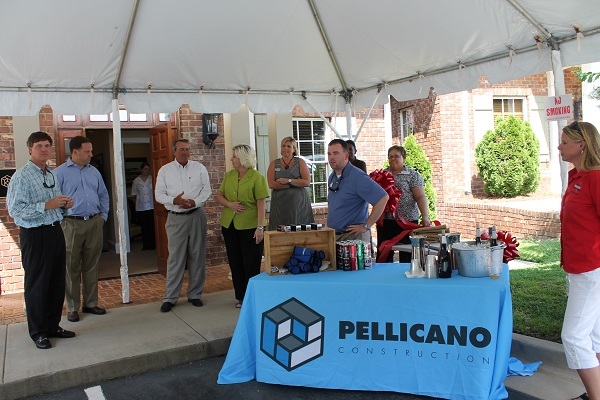 The office will be open for business on Monday, June 2nd with a grand opening & ribbon cutting with the Macon Chamber of Commerce scheduled for Wednesday, June 18th at 4:00 p.m. We are excited about what the future holds for Pellicano Construction and our clients, both existing and new.